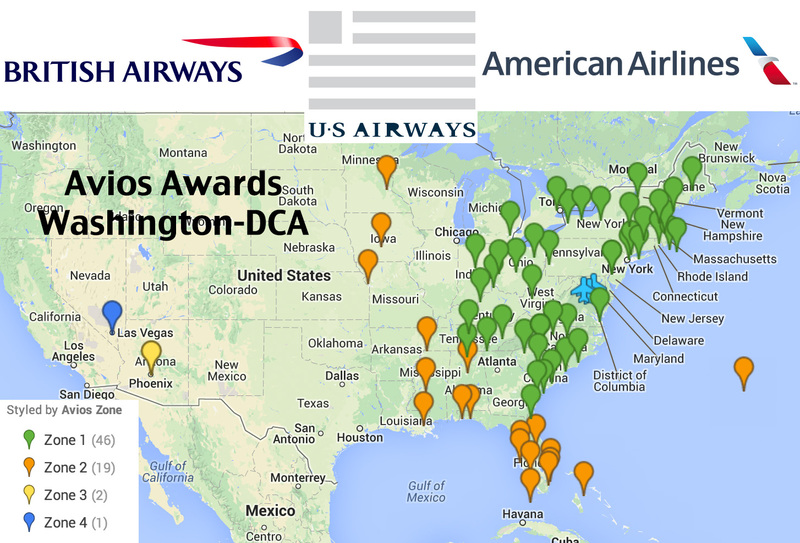 US Airways hubs: Charlotte-CLT, Philadelphia-PHL, Washington-Reagan-DCA and Phoenix-PHX. 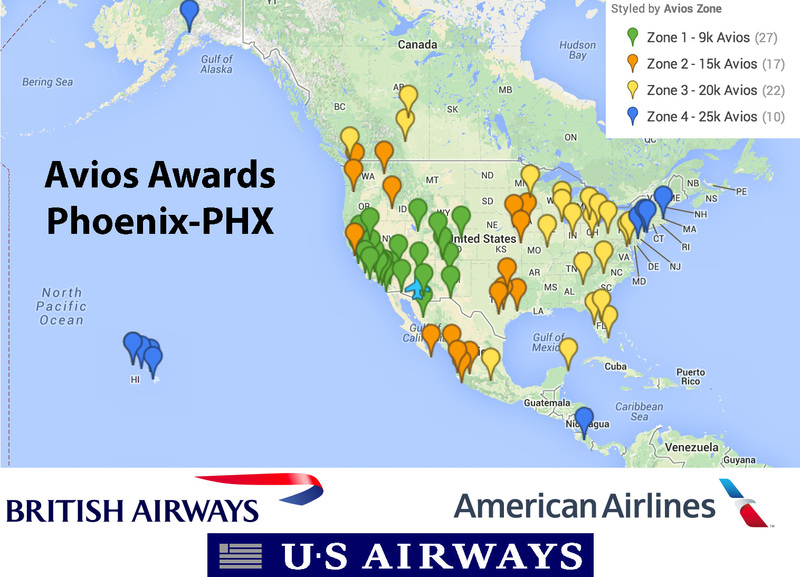 First in this series, we looked at the US Airways hubs and only US Airways flights: Charlotte, North Carolina-CLT, then Philadelphia-PHL, Washington-DCA and Phoenix-PHX. Now, with the merger getting closer and closer to finalizing, I’ve begun mapping the American Airlines hub cities with a combination of AA and US flights. 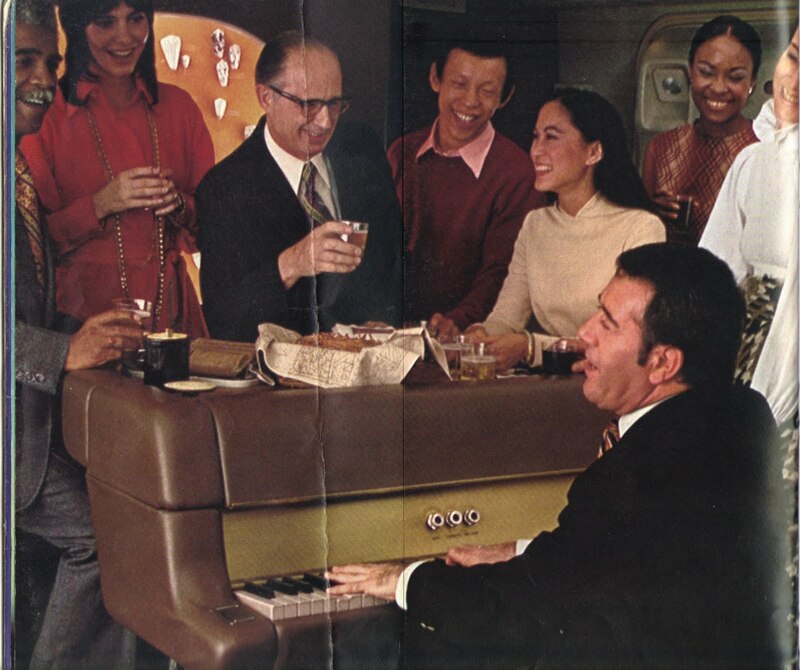 I’ve started with the New York hub at JFK and included flights from other New York area airports including LaGuardia-LGA, Newark-EWR, Westchester County-HPN and Long Island-ISP. The New York-JFK hub is a substantial hub for American Airlines, with about a dozen international destinations as well as decent number of US cities served. New York-JFK to Bermuda-BDA for 15k Avios (if you can find availability) is a steal. 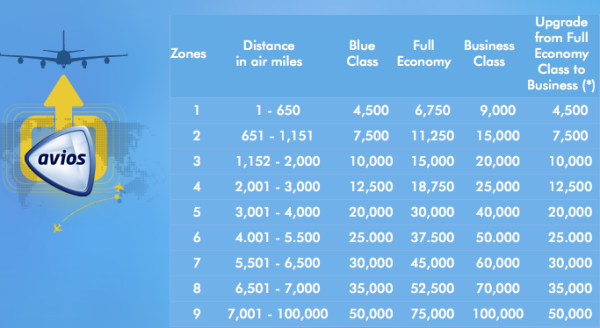 Any of the destinations in the Caribbean end up being a pretty solid deal for just 20k Avios roundtrip: San Juan-SJU, Saint Thomas-STT, Saint Maarten-SXM, St Kitts and Nevis-SKB or Cancun-CUN. 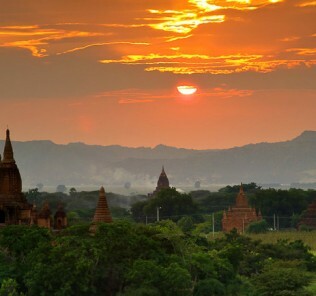 All of the European cities served by AA out of JFK can be booked for only 40k miles RT, which can be a good deal most of the time, especially compared to Delta or United who charge 50% more miles at 60k RT: Dublin-DUB, Manchester-MAN, London-LHR, Paris-CDG, Madrid-MAD, Barcelona-BCN, Zurich-ZRH, Milan-MXP. 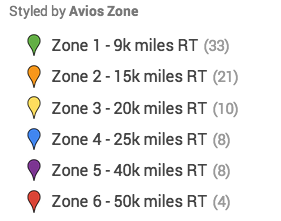 The Avios award chart is based on non-stop flights, adding additional segments will increase the cost of an award. 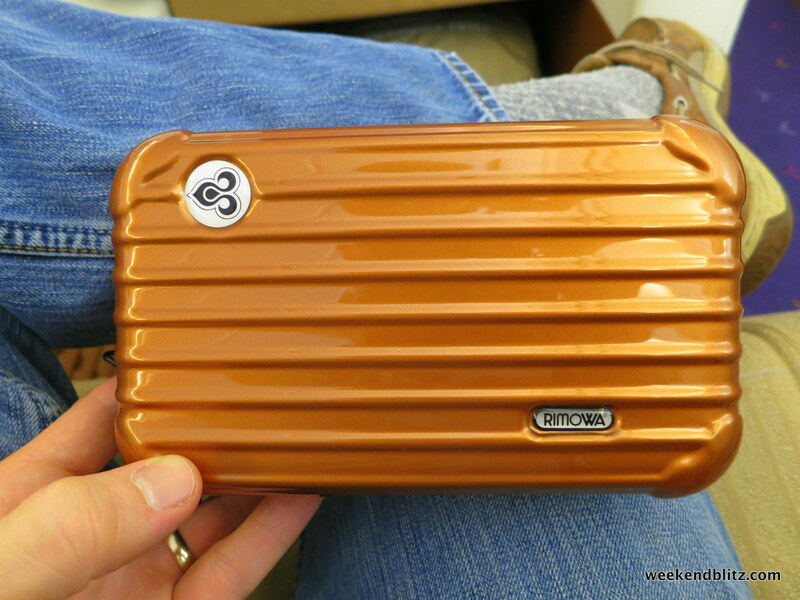 Booking with Avios isn’t always cheaper. 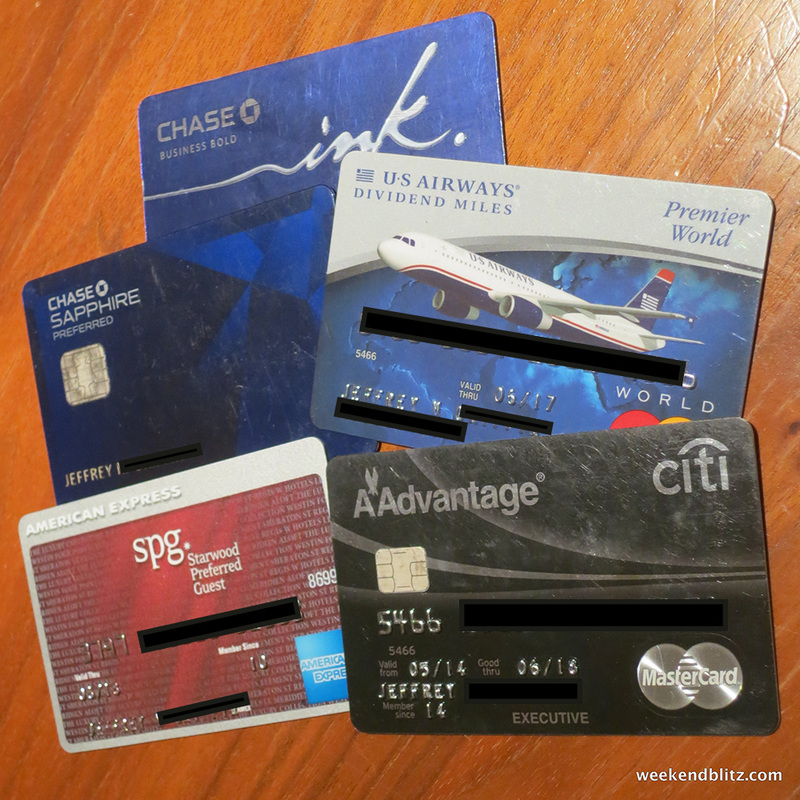 For example, AA’s seasonal saver awards to Europe cost just 40k miles RT, so you’d be better off booking with AA miles because you can take advantage of multiple segments. Another example is that New York to the West Coast is 25k miles with Avios or with American miles, so it’s a wash either way. 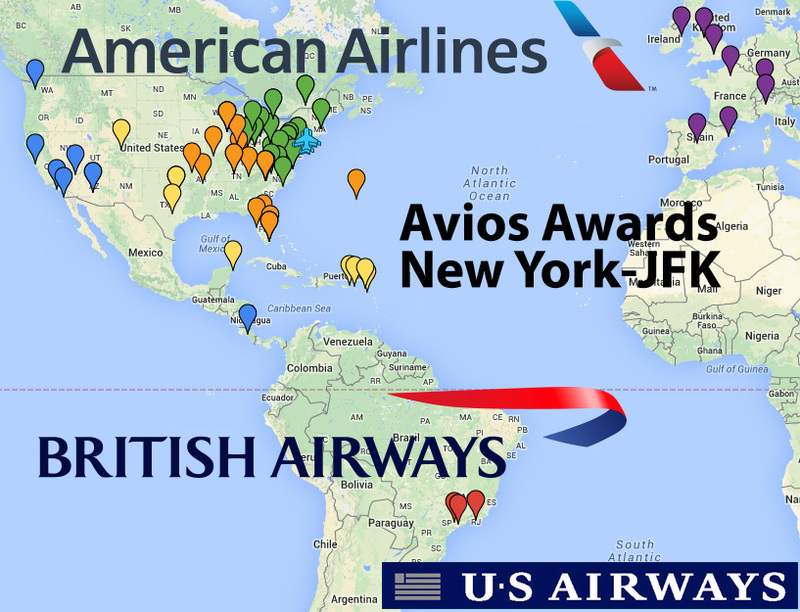 When you’re ready to book, follow this guide: How-to: Book US Airways Flights With British Airways Avios. And, don’t forget that you can transfer American Express Membership Rewards Points to British Airways to book flights with Avios. 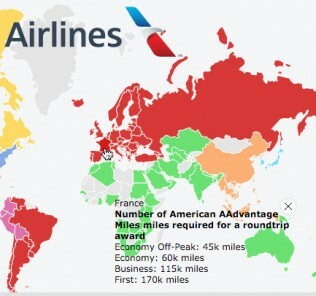 BOTTOM LINE: Although the addition of US Airways to the Oneworld Alliance only adds ~15-18 flights to American’s New York markets (mostly short, regional destinations), AA+US still has quite a strong route network with many choices to save a lot of points/miles when booking award tickets if you try to use BA Avios. Only 15k miles from New York to Bermuda? Yes, please.